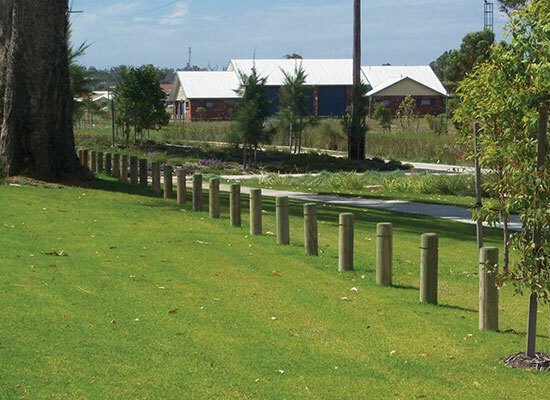 Beautify and protect parks & other property. 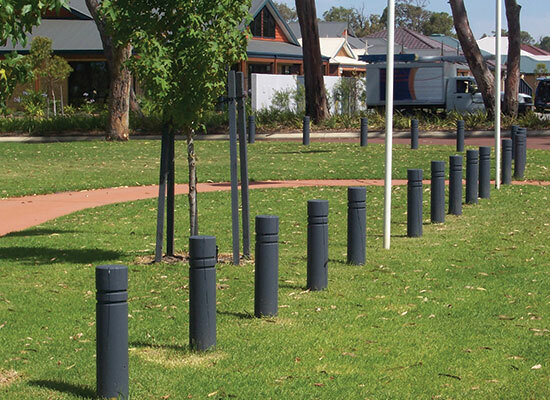 Bollards are short, consistent diameter posts used in parks, recreational areas and on road verges to allow free movement of people, bikes and animals, while excluding vehicle traffic. 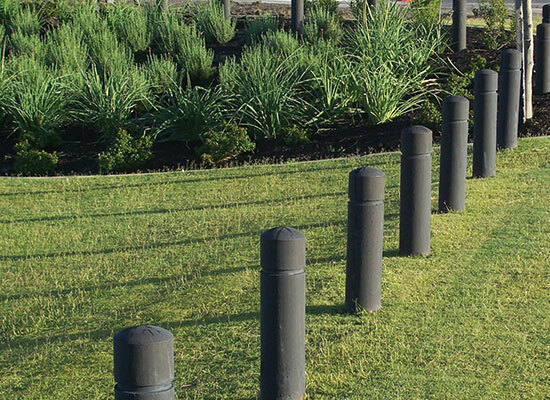 WHY CHOOSE OUR BOLLARDS ? 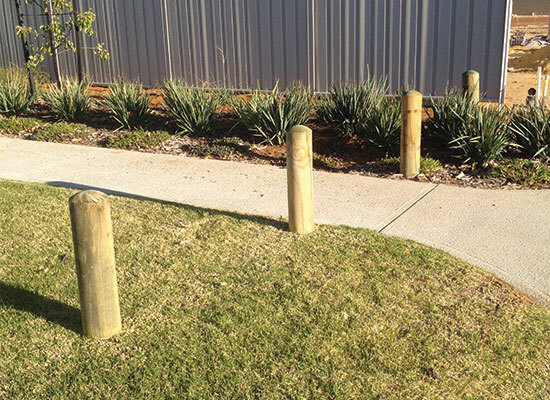 Our signature dome-topped bollards are made here in WA from local plantation pine. 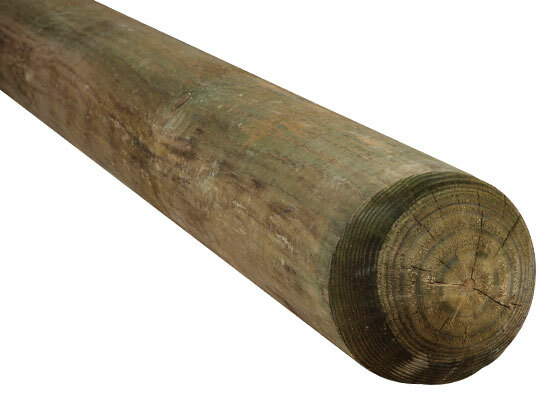 They are not only good value, they will stand the test of time as the CCA treatment process makes them impervious to termites and rot, so they are guaranteed to last 50 years in the ground. 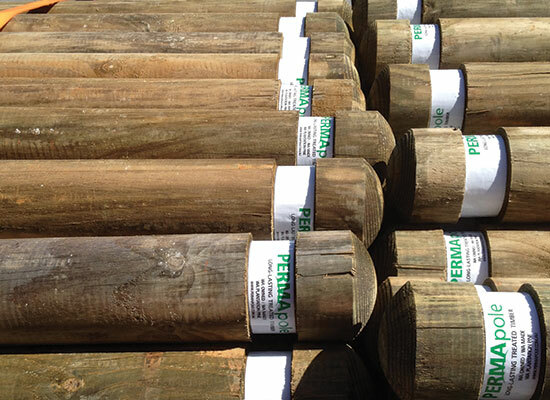 Don’t pay more for imported plastic or wood composites, which will break down and crack in the sun. 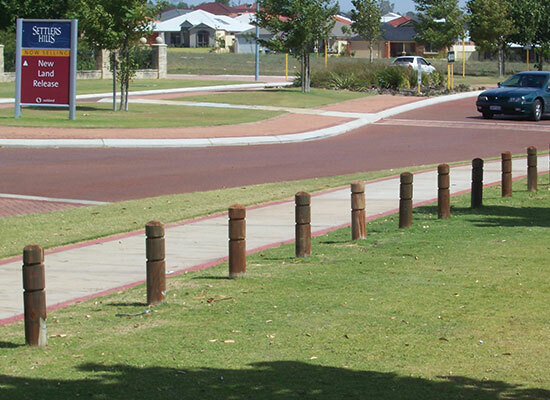 We also produce bollards with rebates for a small additional cost. Reflective tape can be put around the rebate to improve visibility. 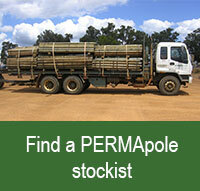 PERMApole Bollards are made to order – allow 4 weeks for delivery. Rebate to accomodate reflective tape. 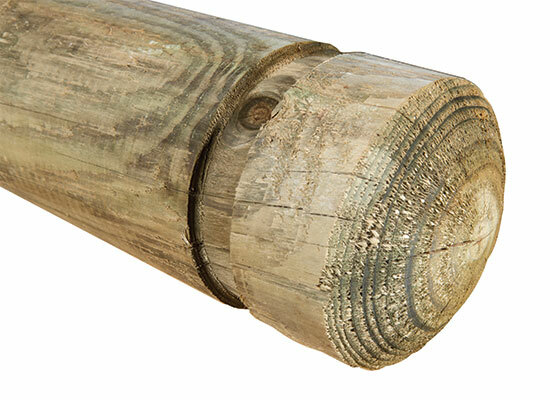 Consistent diameter with domed top.